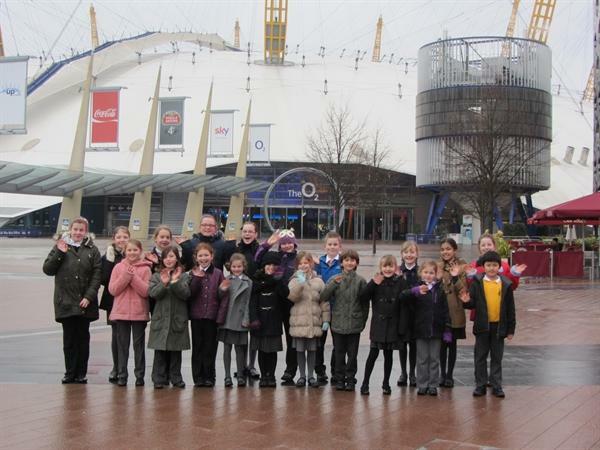 On Friday 31st January, our choir travelled to the O2 Arena, to take part in this year's 'Young Voices' concert. We were part of a massed choir of 8,000 children and had great fun singing and dancing during the evening concert. Many thanks to all of the parents and friends who came along to support us.